So yeah, after CN aired extreme spoiler content in an official podcast and then had to pull the podcast 10 minutes after it went live, they actually issued an apology. Our sincere apologies go to Rebecca Sugar and the entire Steven Universe crew for this unfortunate mistake. 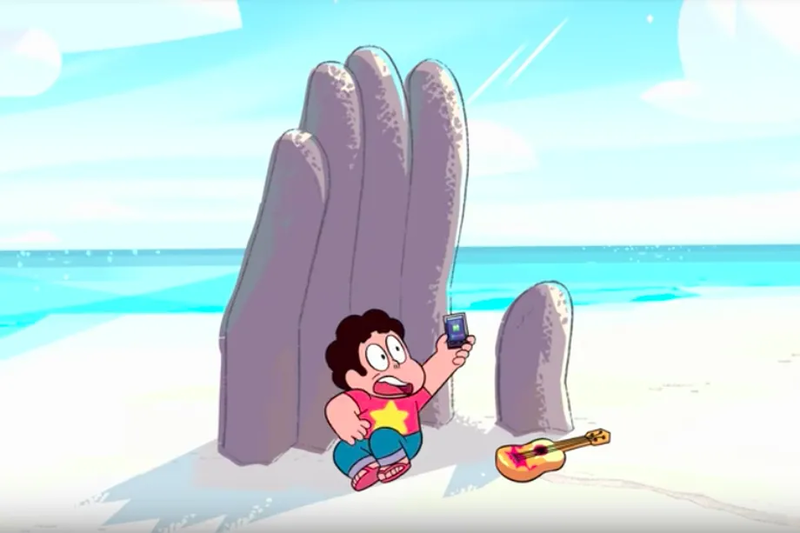 The last thing we want to do is ruin the experience for our fans — who should rest assured that there are still many surprises and unknown turns for Steven Universe ahead — for a long time to come!